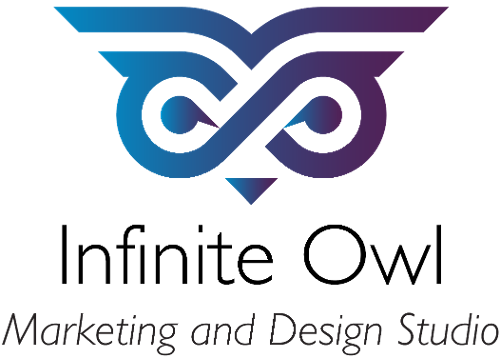 Infinite Owl Marketing and Design Studio is a full-service, strategic marketing agency with offices in Boston and Tampa, as well as a satellite web development partnership in Melbourne, Australia. We are creative and passionate – and we put people first. We offer campaign blueprints and tactics that represent the latest trends in marketing automation, digital marketing and traditional marketing. We specialize in content creation, creative execution and campaign building. We work with a diverse range of organizations, from startups to corporations, helping increase reach, engagement, and ultimately sales. Most importantly, we are an extension of your team. With integrity and transparency as our mantra, we treat your business as if it is our own. As our name suggests, we believe in infinite possibilities when using sharp-witted skills and savvy to commit and deliver. Working with Infinite Owl has truly been an amazing experience. They put our needs and goals first. They immediately find solutions for us when we need them. They are very professional when communicating and understanding our vision, while also guiding us when we need help. Infinite Owl will always be a part of ESC’s marketing plans and helping our business grow.